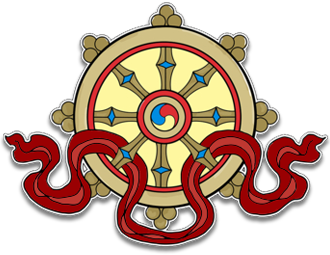 This audio teaching was recorded at Kagyu Samye Dzong Edinburgh on April 20th, 2013. The audio is in mp3 format and runs for 1 hour 45 minutes. Deity visualisation and mantra recitation are widely practiced in the Tibetan Buddhist tradition. 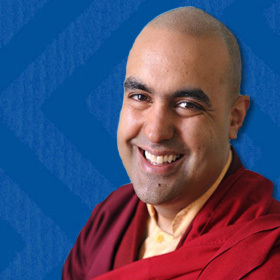 Gelong Thubten explains the philosophy of these profound methods and their relevance to our busy modern day lives.